The Irish Sport Horse Studbook has recently introduced a Classification system for both mares and stallions. The aim is to enable breeders to evaluate performance, and to identify those horses which are consistently passing on their ability to their progeny. The highest classification for Stallions is Five Stars (5*). The performance of both the stallion and his progeny is taken into account in deciding the classifications. The majority of stallions with a 5* rating are greatly aided by their own performance record. 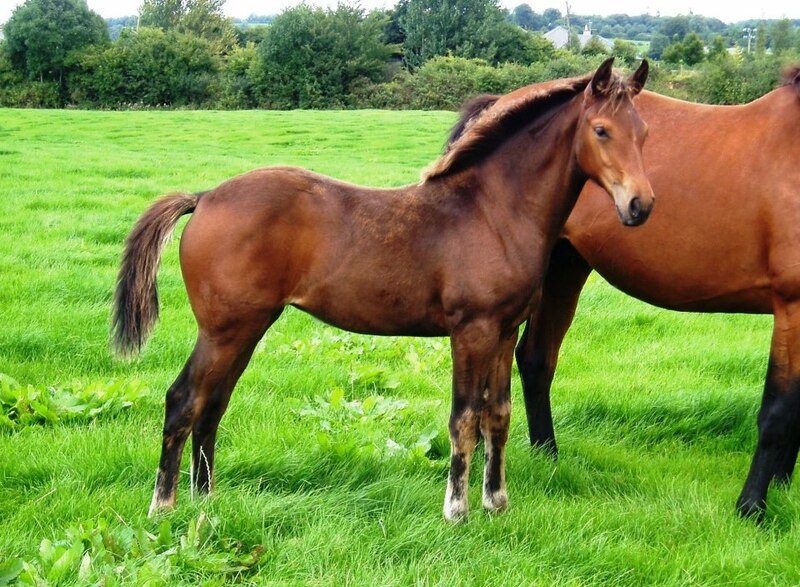 Carrick Diamond Lad was prevented from competing by a foalhood injury. His 5* rating is entirely earned on the performance of his progeny.